Could You Land Your Dream Job Through Career Fests? Who Said You Die Only Once? This Instagram Model Has Been Dying Several Times! Want to visit Delhi but you're broke? No problem! You won’t need to worry much about wallet if you are planning to make a trip to Delhi. 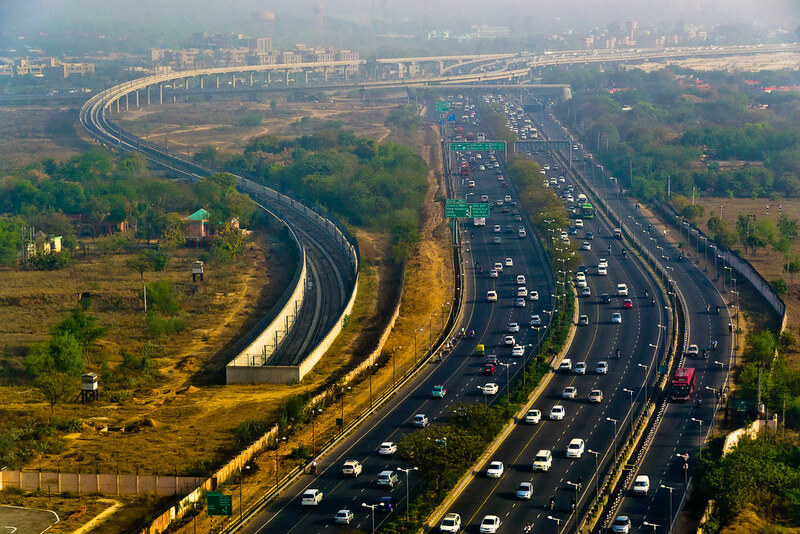 The capital of India is one of the cities where you can travel on a shoestring budget. Tourist lodges, low budget hotels, dorms – all are available in Delhi. Choose one that suits you the best. Many of these places are located in prime locations of the city. All these places have the basic amenities like free Wi-Fi, hot water, TV sets, and safety deposit boxes. There is no dearth of cheap food options in Delhi. Before you frown at it, the famous Karim’s in Delhi struggles everyday to meet the demands of a thousand customers a day, and it is no posh a place. And, dilwalon ki saher mein khana saste mein bhi milta hai! (Delhi was, is and will always be of the people driven by heart. And, in this city of people who are driven by the heart, the food is affordable too !) From breakfast, lunch, dinner with some snacks, per day you would need around 300-400 INR only! From kebabs at Karim’s and Khan Chacha’s to chaats in different chaat centres, you will not have to compromise on taste or quality of food. The Delhi metro will make it easier and faster to help you commute in the city. Bus services are good. 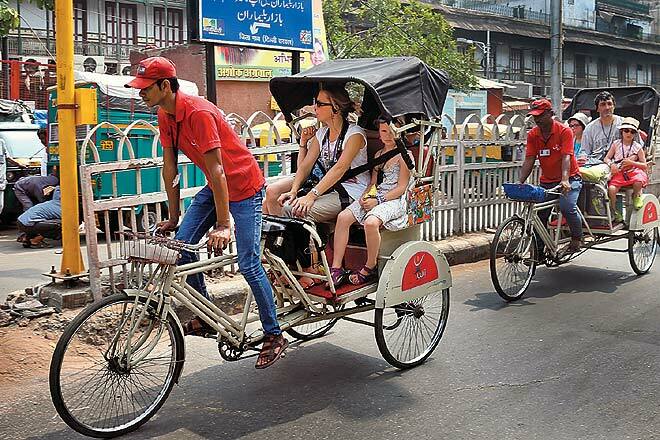 You can also try the cycle-rickshaws when you are here. The autos in Delhi have a bad name as they take you through long routes and charge you more. Being new in the city, you might not be able to say if the route is a long one. Check out the Jama Masjid, Gandhi Smriti, India Gate, Humayaun Tomb, Lodhi Gardens, and the Lotus Temple. These places will not cost much, and you can see some of the brilliant architecture with history scripted on them (literally in most cases). Khan Market, Chandni Chowk, Dilli Haat are all markets where thousands of people come to shop everyday from different parts of the country and world! You can buy things from here instead of the malls in the city for a change. Forget guided tours, and chalk out your own itinerary. Get walking wherever you can. People in Delhi can be helpful if you ask them for anything. Use your friendly side to know and travel around the city better. Next articleKnow How People Celebrate The Summer Solstice; The Longest Day Of The Year? I usually write when I am not travelling, and I usually travel when I am not writing. Heard Of Ultra Processed Foods?